Q: How old do you need to be to play at Laser Mania? Q: What should I wear to Laser Mania? Follow Laser Tag Mania Gosford on Facebook! 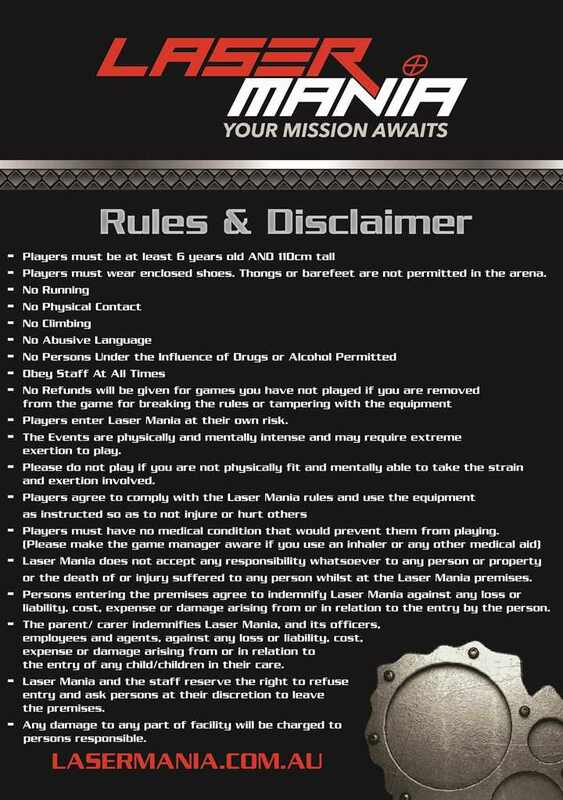 Follow Laser Tag Mania Ryde on Facebook!